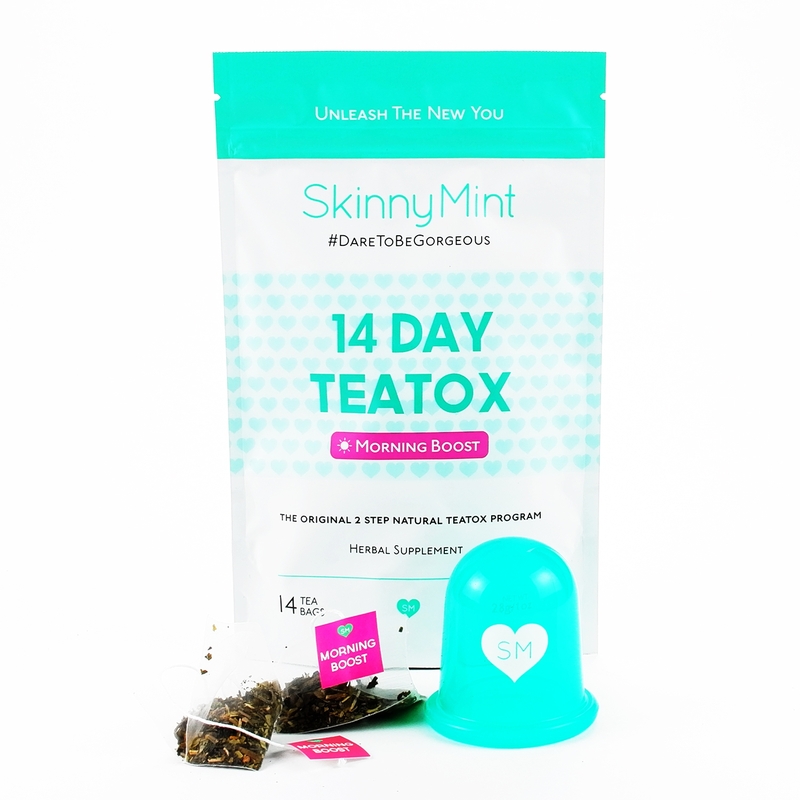 I LOVE SkinnyMint Teatox. 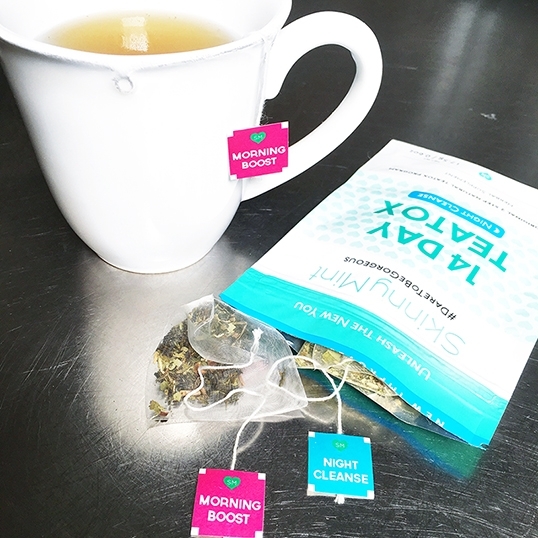 The two-step detox program is comprised of 28 day teas and 14 night teas (for every second night). The creators of SkinnyMint Tea have carefully curated all-natural ingredients that compliment each other. The 'food synergy' is potent. The Night Cleanse Tea has anti-bloating Ginger Root, Orange Leaves to aid with sleep, Senna Leaves are a natural laxative, Peppermint for digestive and colic relief, Licorice Root as an antacid, Hawthorn Berries for anti-anxiety and the natural laxative Psyllium Husk. Each of these all-natural ingredients have additional benefits. This ingredient combination is super-cleansing. You will frequent the bathroom, but feel less bloated and possibly shed a little belly fat. Of course, you should maintain a healthier diet and exercise for optimal results. SkinnyMint Tea should be used to aid in your weight-loss program and kick-start your new lifestyle. This two-step detox program is famous around the world for a reason - IT WORKS! Visit the SkinnyMint website to see miraculous results, before and after pics and read the always positive reviews. I purchase these teas regularly and a while back received an anti-cellulite silicone cup in the Anti-Cellulite Detox Bundle. It's hard to believe a little silicone cup could make a difference, but with continuous use and patients you'll probably see some changes in the appearance of your cellulite-prone areas. You simply add oil to your skin and massage your problem areas for 5-8 minutes. This can be time consuming. 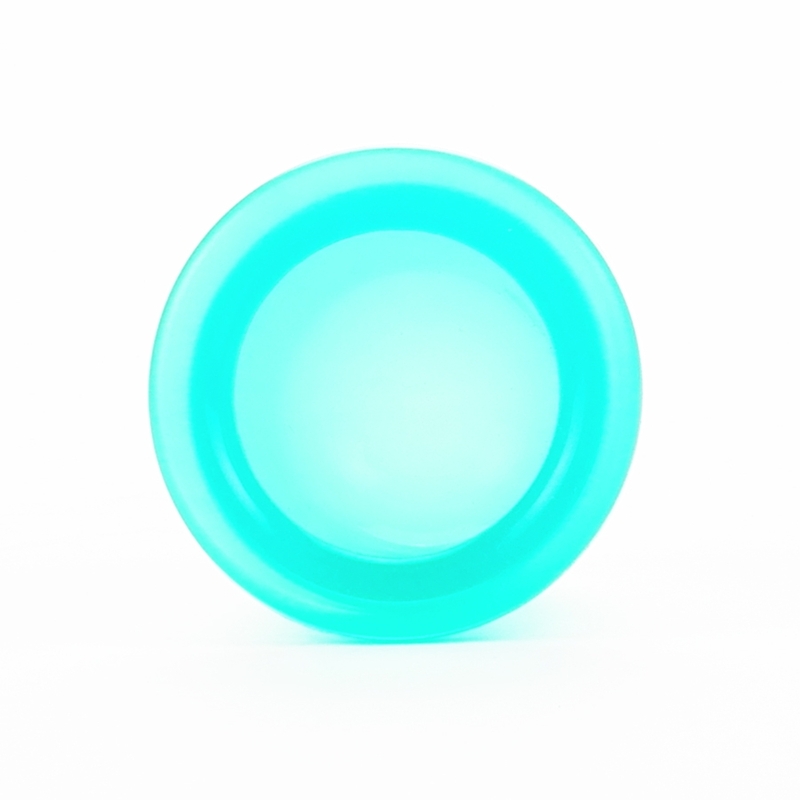 The little cup suctions onto your skin and with back and forth, up and down motions. breaks down fatty deposits and eliminates toxins. This method requires commitment - 3-4 times a week for 6 weeks and once a week thereafter. I'm not a patient person, but working this anti-cellulite method into my routine was easier than I thought. Luckily, I only have cellulite on my buttocks and on the back of my legs, so 5 minutes a day 3-4 times a week isn't too time consuming. It's only been a few weeks and I do see a slight difference. This DIY anti-cellulite method is easy and inexpensive. I also recommend getting a body oil or oil-based body cream with anti-aging properties and exfoliate your cellulite-prone areas on the off days. 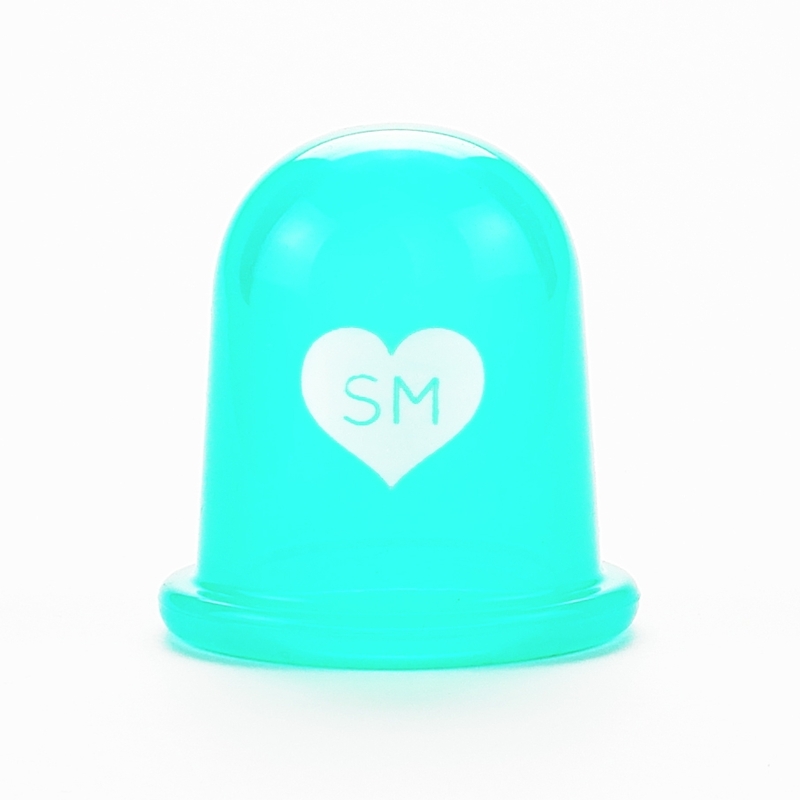 Thanks for the little silicone anti-cellulite cup SkinnyMint! I'm looking forward to more innovative gifts with purchase in the future. 10 days left in Amsterdam and then I'm moving back to the U.S. - YAY! The house is packed, and 'I've' been packing my body with all the yummy (unhealthy) foods Amsterdam has to offer. After weeks of consuming anything and everything, I'm feelin' a little heavy (in every sense of the word). I need to kickstart a healthier lifestyle and rejuvenate my body. For the next 72 hours, I'm focused on my go-to juice cleanse by Juice Brothers and favorite teatox, SkinnyMint. No food, just liquids! It's not as hard as you think - you just gotta stay focused on the benefits. I've done many juice cleanses and favor the green juices over fruity blends. Too much sweet, makes me crave salt, but the bitter greens deter me from sneaking salty snacks. Master cleanse is my favorite; maple syrup, lemon and cayenne make the perfect morning drink. Oh, and the nut milks are a nice treat at the end of the day. 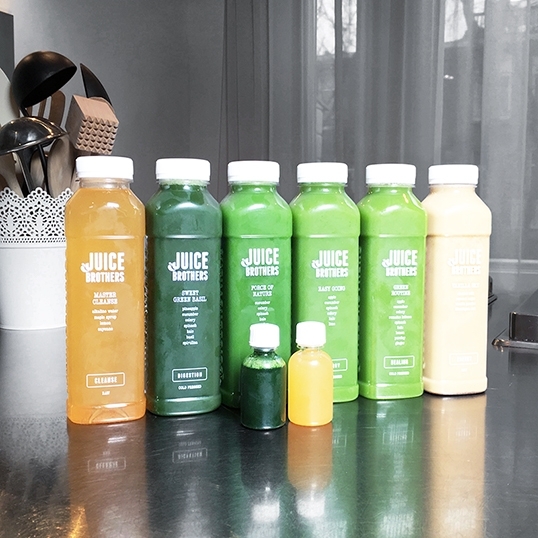 I honestly don't struggle with juice cleansing; especially the hard cleanse by Juice Brothers. I think they key is to find juices that taste good. I'll also consume about 4 cups of green tea, SkinnyMint tea and 2 liters of water a day. Yeah, Imma be on the toilet all-day long! Green tea is a miracle beverage. I drink Sencha green tea everyday to keep the bloat to a minimum, and reap the health benefits the antioxidants and nutrients have on the body. After I finish the juice cleanse, it's salad, fruit, veggies and chicken for the next few weeks. Imma look fabulous, my skin will glow and I'll feel energetic again. Sometimes your body just a needs a restart and after 3 days of liquids, even green beans taste good! You will be inclined to eat healthier. Set reasonable goals (you can't go a week without food). The end of your cleanse should land on a weekend, so you can relax and avoid over exerting yourself. If you absolutely have to eat something, opt for avocado with olive oil or lemon. Salt free nuts will also curve your cravings. Choose juice blends that you'll enjoy (well, mostly). Do the cleanse with a partner, so you can support each other and smack the other if they're dreaming about french fries!